In celebration of the 25th anniversary of the opening of the Pavilion for Japanese Art, the Southern California Chapter of Docomomo US (Docomomo US/SoCal) will offer an examination of the work of Bruce Goff and Bart Prince, who have been lauded as originators of the Organic style of architecture, a form that departs from conventional architectural styles to offer buildings that are entirely site- and client-specific. Goff’s career included some 500 works over 60 years. Prince, who collaborated with Goff between 1968 and 1982, has been called one of the most creative architects working in America today. In a lecture at LACMA on Sunday, October 12, 2014, Bart Prince will discuss his own work, his collaboration with Bruce Goff, and the design of the Pavilion for Japanese Art. 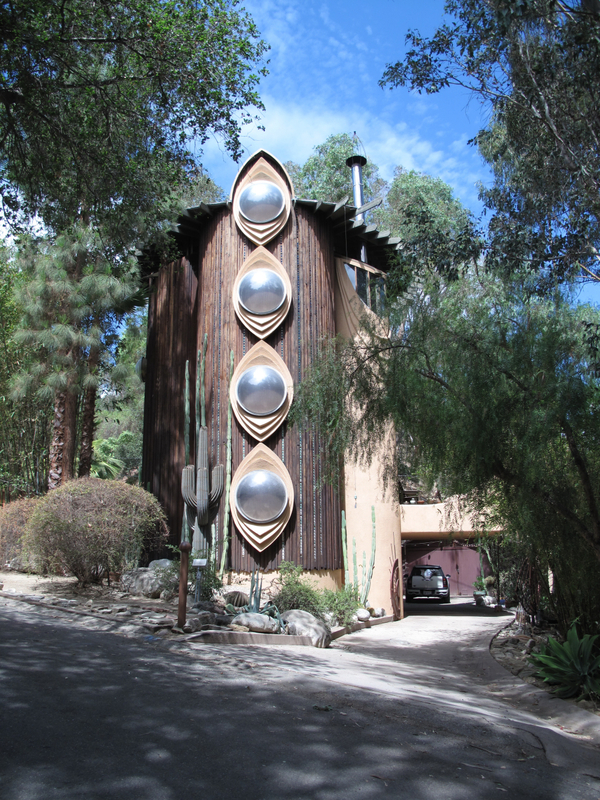 On Saturday, October 18, 2014, Docomomo US/SoCal will host a reception at the Al Struckus House, at which the current owners will share their experience living in one of Los Angeles’ most idiosyncratic architectural masterpieces.